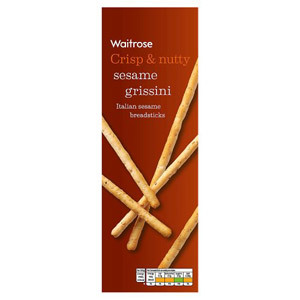 Treat yourself to the perfect savoury snack from our range of Waitrose Breadsticks and Nibbles. 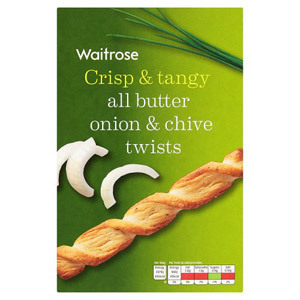 These flavoursome treats can be added to lunch boxes, eaten as hor d'oeurves or as a tasty snack. 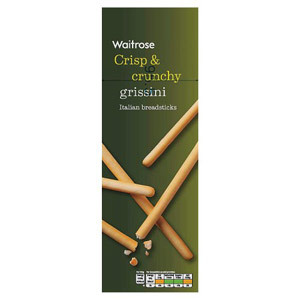 These authentic Italian snacks are incredibly moreish and can be enjoyed alone or with dips. 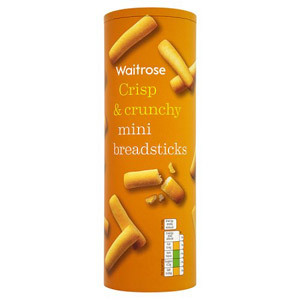 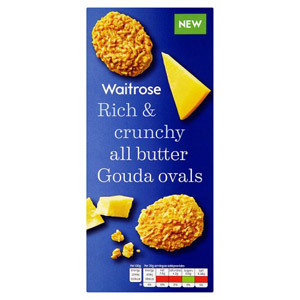 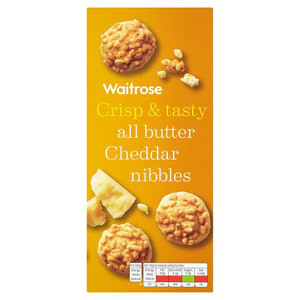 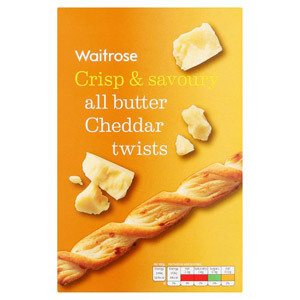 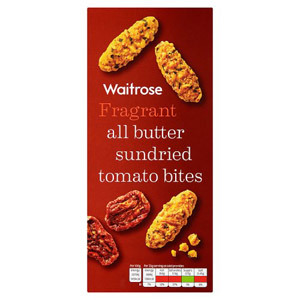 Waitrose stock a range of delicious flavours so you can find the perfect savoury snack for you!